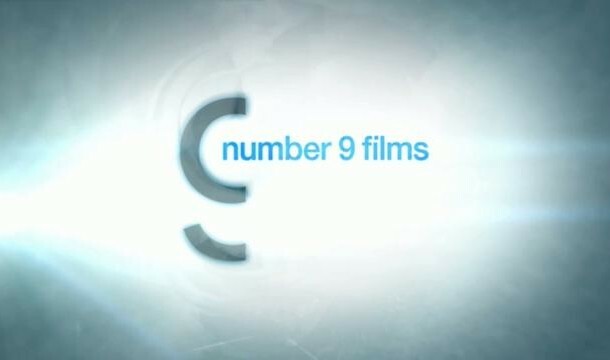 Number 9 Films, a London-based studio, has hired Alexander PR to handle branded entertainment and product placement for its latest film—which boasts a cast top-billed by Cate Blanchett. According to reports, the studio has instructed Alexander PR to forge partnerships with brands that can trace their heritage to America during the 1950s. The movie—titled Carol—is an adaptation of the book “The Price of Salt by The Talented Mr. Ripley,” which was written by Patricia Highsmith. Adam Rutherford—director of Alexander PR—says that his company will promote the brand partnerships with integrated PR campaigns.